Preconference NMC Academy (NMCA) Workshops were developed for NMCers by NMCers. These hands-on sessions will teach you skills that relate to the creative use of emerging technologies. From digital stories and games to mobile videos -- create something tangible to apply at your institution. 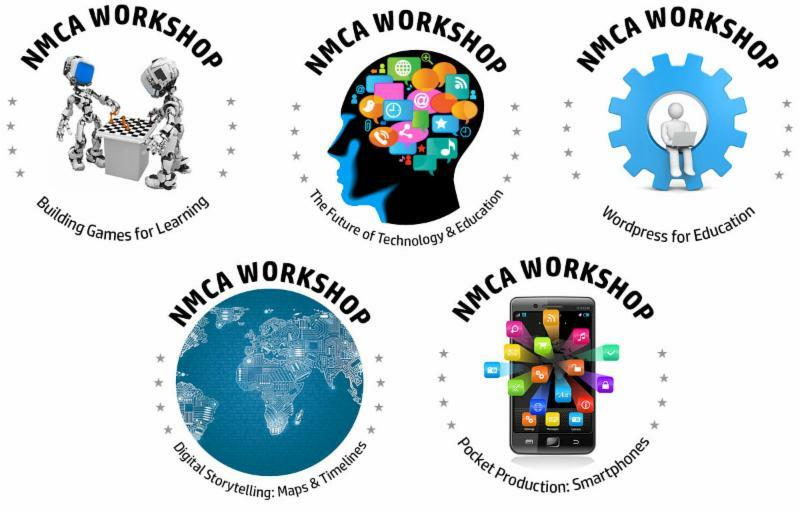 Plus, you'll receive an online badge from the NMCA to show for it! NOTE: If you have already registered for Summer Conference, you can still sign up for these workshops by visiting your event cart. You can also register for any workshops, independent of registering for Summer Conference.